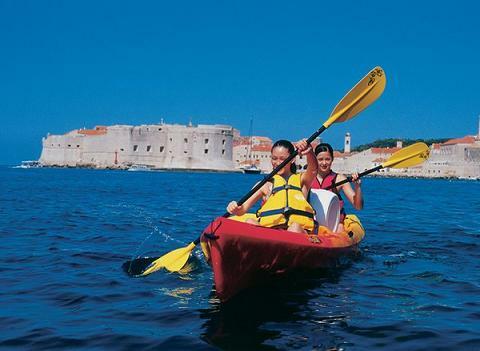 If you are an active traveller, Dubrovnik will provide you with everything you need for an active vacation, whether you want to practice usual activities or you are looking for something new. 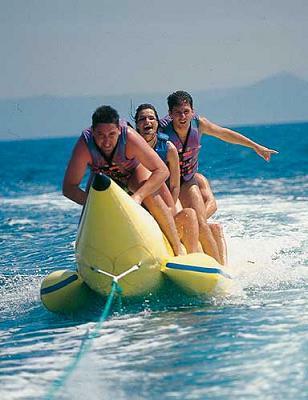 Sea activities - Most beaches in Dubrovnik will offer you various activities on the sea, such as jet-ski, parasailing, banana tube, paddling and snorkeling. 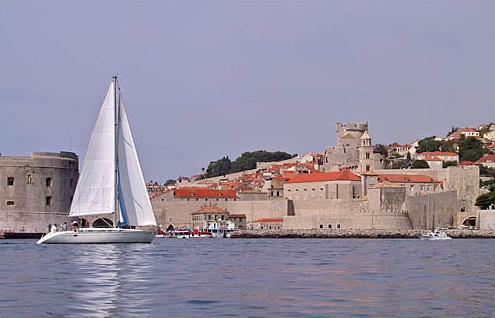 Sailing - The city is the perfect starting point for your sailing adventure along the southern Adriatic coast. 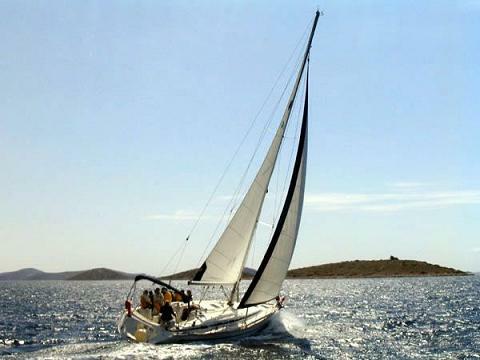 Rent a sailboat or motor yacht and explore the charming Elafiti Islands. If you are coming with your own boat, nearby ACI Marina will be happy to take you. 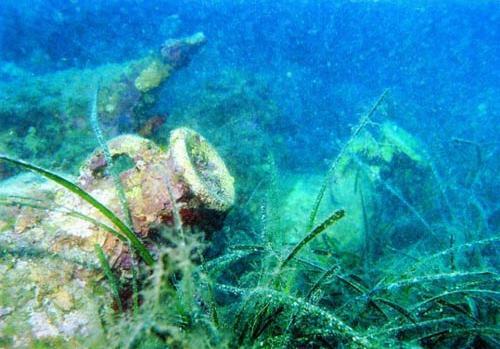 Diving - Diving in extremely clean waters around Dubrovnik will be an unforgettable experience. Follow colourful schools of fish and find out why they simply adore this area. 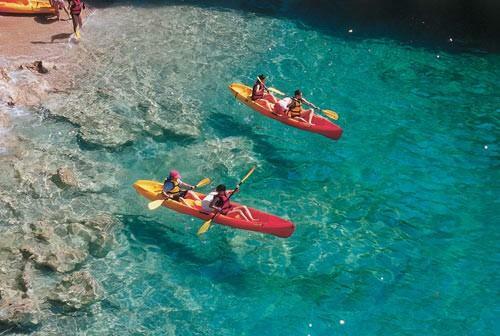 Kayaking - Rent a kayak and find hidden bays, coves or desolated sand beaches on the surrounding islands. You might meet some new friends, such as dolphins and seagulls. 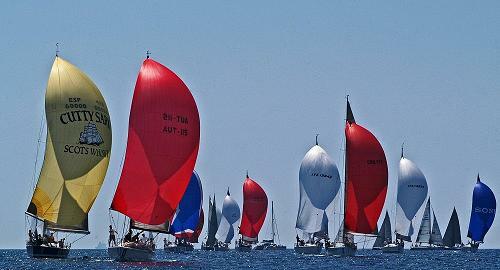 Dubrovnik International Regatta - An event organized by sailors for sailors, but not only for them, will take place in May. Welcome to the sailors' paradise! 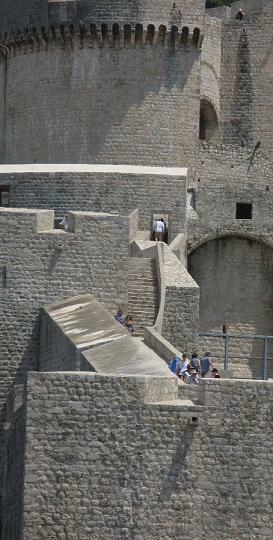 Hiking - Dubrovnik and its surroundings will delight every passionate hiker. 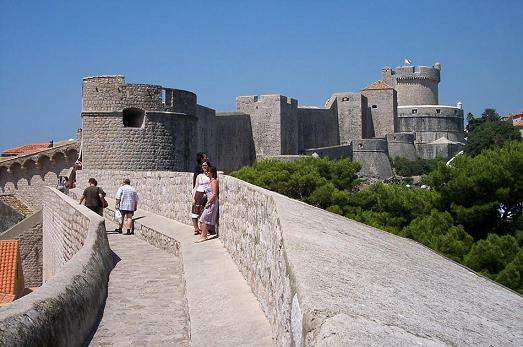 Take a walk along the City walls and enjoy the view of the city and amazing sea landscapes. 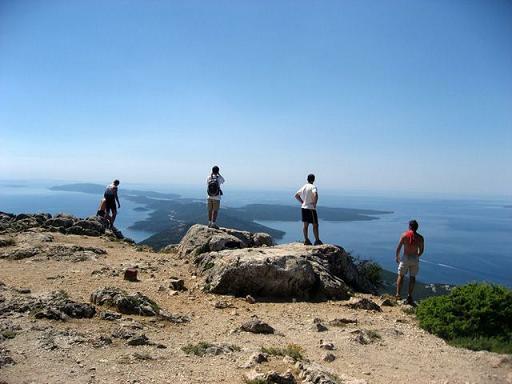 If you want to run away from a crowd and enjoy nature instead, hit the paths in Konavle region or climb the Srd mountain. Open your heart and lungs to spirituous scents of healing plants and pine forests. 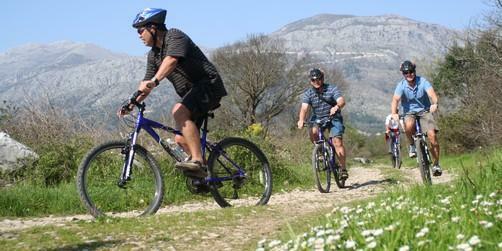 Cycling - Rent a bike and explore the city and its scenic surroundings. 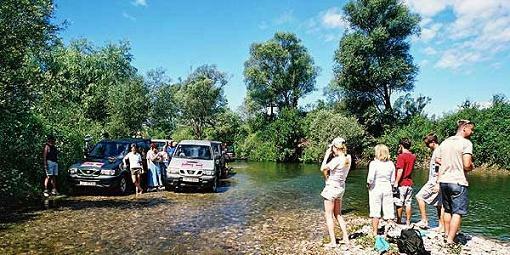 It is also recommended to visit some of the nearby Elafiti Islands and enjoy your ride through a beautiful landscapes. 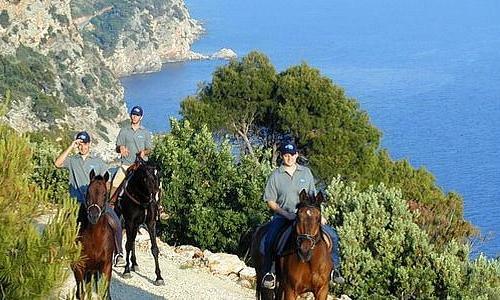 Horseback and donkey riding - If you are fond of nature and animals, you might enjoy spending a day on the horseback. If you are, however, adventurous enough, try donkey riding and find out who is more stubborn here - a man or an animal. 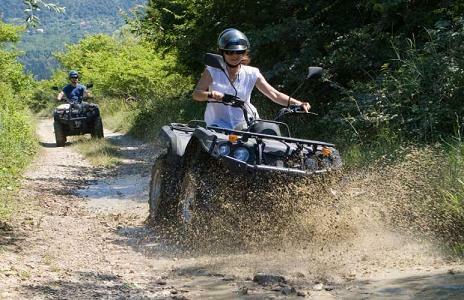 Jeep Safari - Take this exciting tour throughout the Konavle Region, enjoy view of vineyards and olive plantations descending to the sea, take a swim break in a river, and finally, have a delicious lunch prepared in a traditional way. 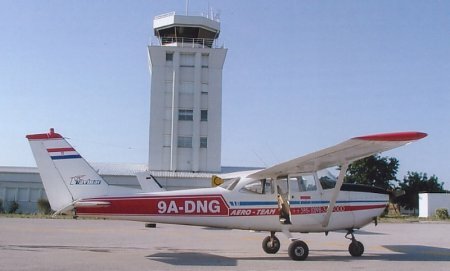 Panoramic Flights - The best way to experience the exquisite beauty of the coastline with numerous islands and islets is to see it from the birds' perspective.